All New Memberships require a $150 one time only set up fee that will automatically be added to your order. If you are a current member renewing, this fee will not apply to your order. 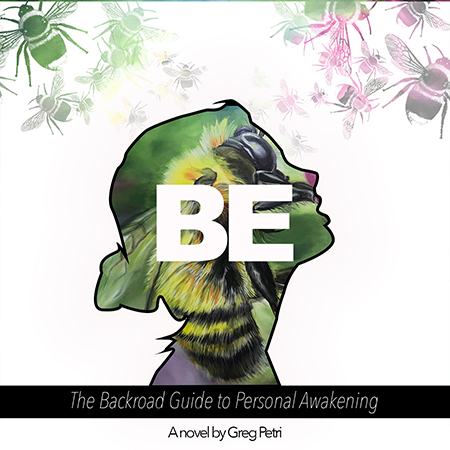 BE: A Backroad Guide to Personal Awakening - This is an heirloom copy with 21 pieces of full color art. 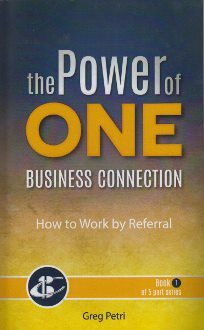 (How to Work By Referral): The Book!